This large 11,957 Sq. Ft. multi-family lot is in a great location and is perfect for a duplex or triplex. This property is situated along an area off of Gladstone Rd. and is located in a no-thru roadway that has a privacy feature. 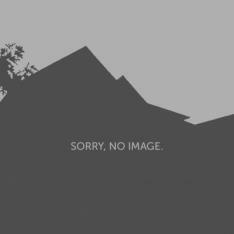 I was searching for a Property and found the listing (Ritchville Subdivision Lot). Please send me more information regarding Evergreen Close, Nassau/New Providence, Gladstone Road. Thank you! I'd like to request a showing of Evergreen Close, Nassau/New Providence, Nassau/New Providence, . Thank you!